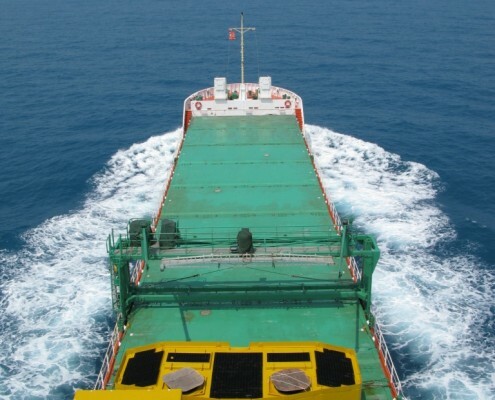 After a long journey from the building yard m.v. ‘Banier’ arrived in her homeport Delfzijl on October 31th. 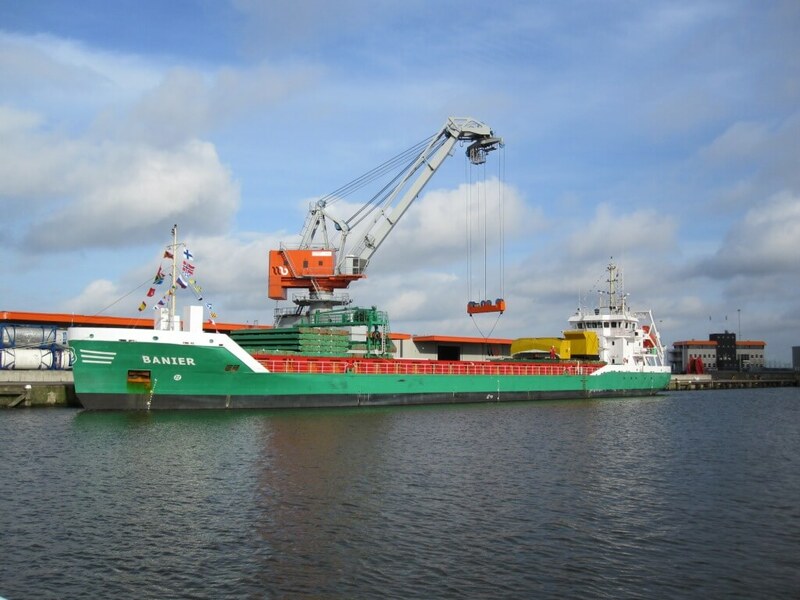 She is the first vessel out of a series of six vessels ordered by Delfzijl based shipping company Wijnne Barends and affiliated owners. 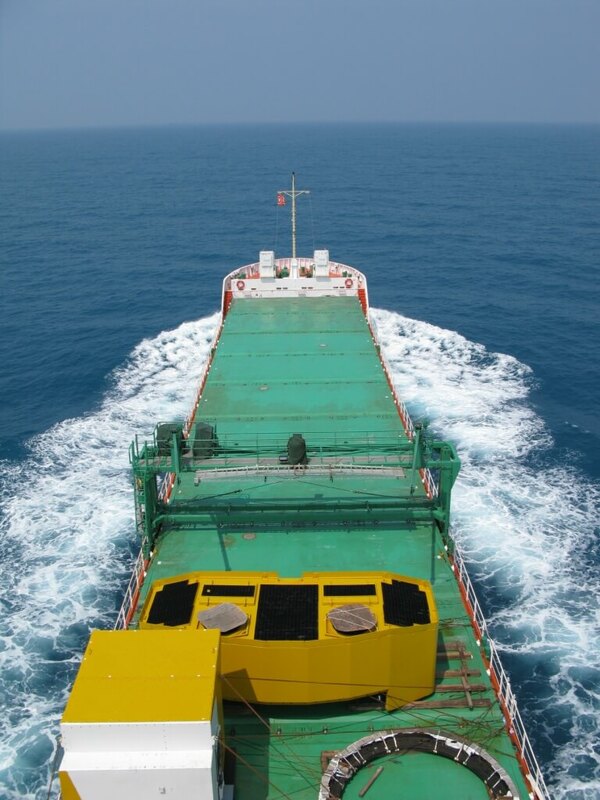 The advantage of this Conoship International B.V. design consists of an optimized hull shape for operating in ice environments with maintaining a high service speed and excellent manoeuvring capabilities. 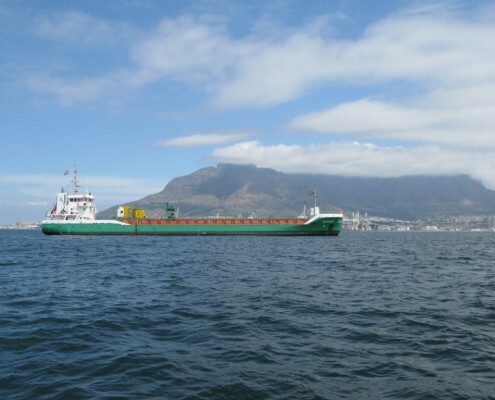 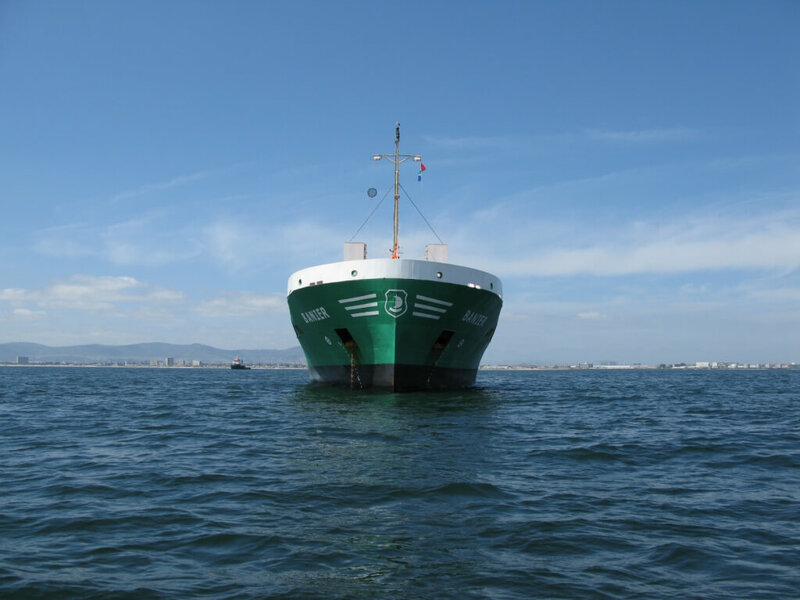 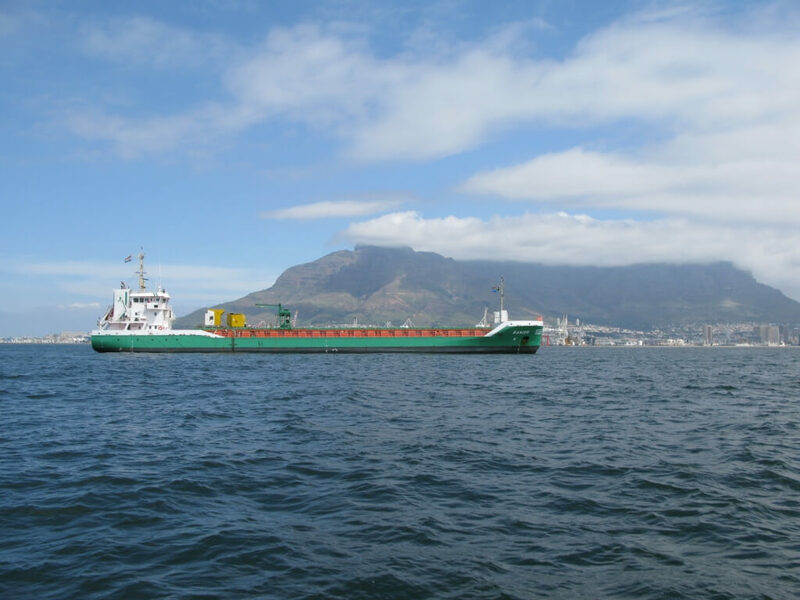 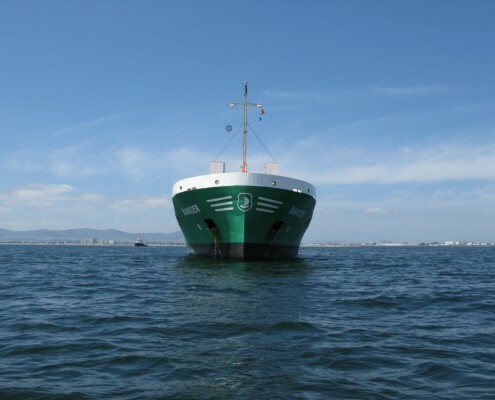 The vessel has a relatively large hold suitable for bulk, project cargoes and also for containers.